Golf is deceptively simple and endlessly complicated…. 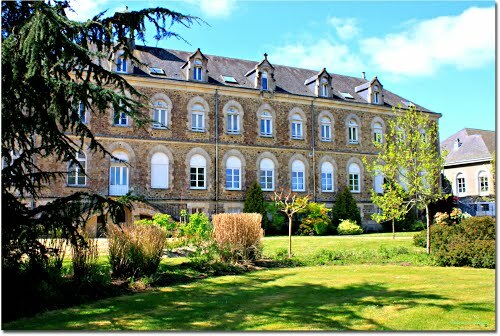 The Vendee has long been synonymous with water based activities, but did you know there are 5 international courses within a 38km radius of Chateau la Foret, not to mention in the grounds of the Chateau they also offer a pitch and putt area, and for the more light hearted golfer a game of Mini-golf? Each course offers something unique and is sure to challenge any level of golfer. There are 2 distinct parts to the course, with the first 9 holes ideal for powerful drivers, whereas the back 9 offer the more strategic player the opportunity to shine with large bodies of water providing hazards. 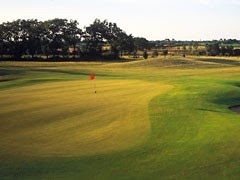 Prices start at 40€ for 9 holes, and equipment hire available. It is the ideal course for anyone looking to play a varied and exciting game, including playing the longest par five in France at 600m. The club offers practice areas and equipment hire, and tee times can be booked online. Prices start from 31€ in high season. The second is the only full sized pitch and putt course in France, and offers golfers of all abilities the chance to improve their game. Ranked as one of the Top 10 courses on the Atlantic coast, the course at St Jean de Monts is bordered by sandy beaches and pine forests, and offers views of the islands of Ile d’ Yeu and Nourmoutier. Equipement hire is available, with prices starting at 33€ for 9 holes.